Brook Green Area Guide - What makes Brook Green so great? Where do Brook Green locals go? The place all locals in Brackenbury Village go if they want bespoke cuts of meat. Truly a great experience and thoroughly recommended. Share your favourite place to go to in Brook Green. "There must be something in the water round Hammersmith, as a wealth of big screen stars born here include Alan Rickman, Daniel Radcliffe and Hugh Grant." 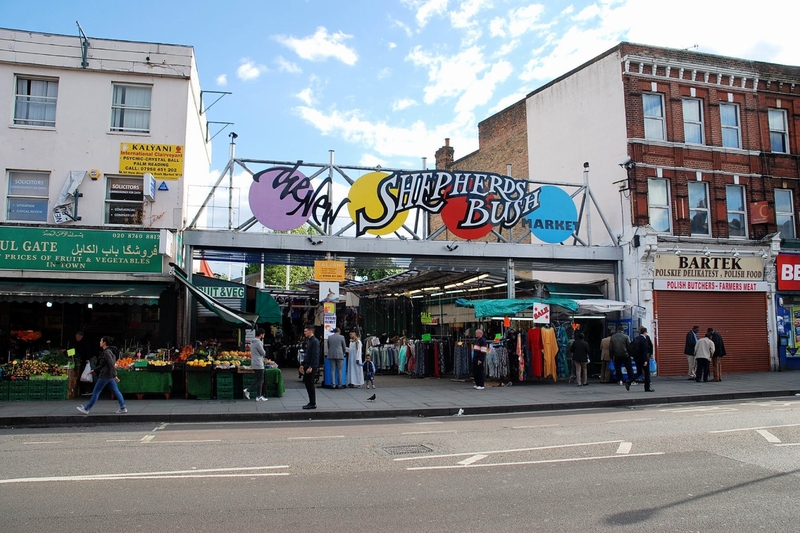 Open Monday - Saturday, Shepherd's Bush Market is a hive of activity between Uxbridge Road and Goldhawk Road. Brook Green is well served by multiple tube lines (Central, Circle, Piccadilly, the list goes on! ), it's friendly and safe, and there are some lovely parks. Lots of young professionals and families in the area, as well as cute little shops. Truly the hidden gem of the West! What do you think of Brook Green? Brook Green is an affluent London neighbourhood in the London Borough of Hammersmith and Fulham. It is located approx 5 miles (8.0 km) west of Charing Cross. It is bordered by Kensington, Shepherds Bush, Hammersmith, Holland Park and Brackenbury Village. The Brook Green neighbourhood takes its name after the recreational park space also named Brook Green, which runs from Shepherds Bush Road to Hammersmith Road. Brook Green has two main shopping areas, Shepherds Bush Road and Blythe Road. Brook Green is also within close proximity to Kensington High Street. What are your favourite things about Brook Green? Find out how much your flat or house is worth om Brook Green. Feedback about living in Brook Green has been submitted directly by the public and may not neccessarily reflect the views of Foxtons. The description of Brook Green was modified from Wikipedia and is available under the Creative Commons licence. Land Registry data is Crown copyright. All the views and contributions contained within Foxtons Local Life are those of the contributors. All content is assessed before publishing for taste, however free opinion is encouraged. Foxtons accept no payment or sponsorship for content that is posted about Brook Green.